The Swiss National Council has voted to officially withdraw its 1992 application to join the EU. 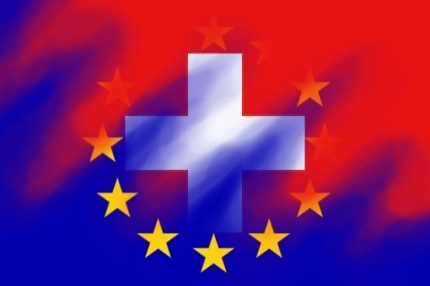 Swiss voters have rejected EU membership more than once and support for membership in hovering around the 5% mark. No real moves have been made to progress the application for years so an MP proposed formally withdrawing it and it was passed by 126 votes to 46. The proposal now has to be passed by the Council of States to become law and Switzerland will join Iceland in cancelling its application, leaving Norway as the only EFTA member with an open EU membership application.